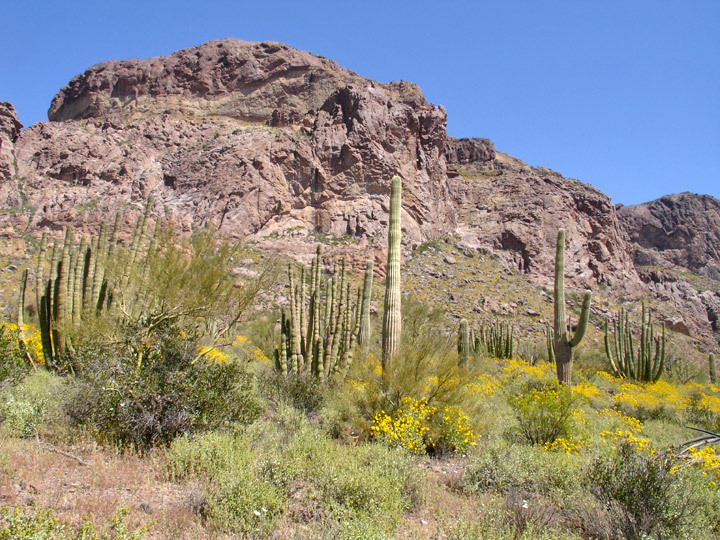 Organ Pipe Cactus National Monument is a U.S. National Monument located in extreme southern Arizona which shares a border with the Mexican state of Sonora. 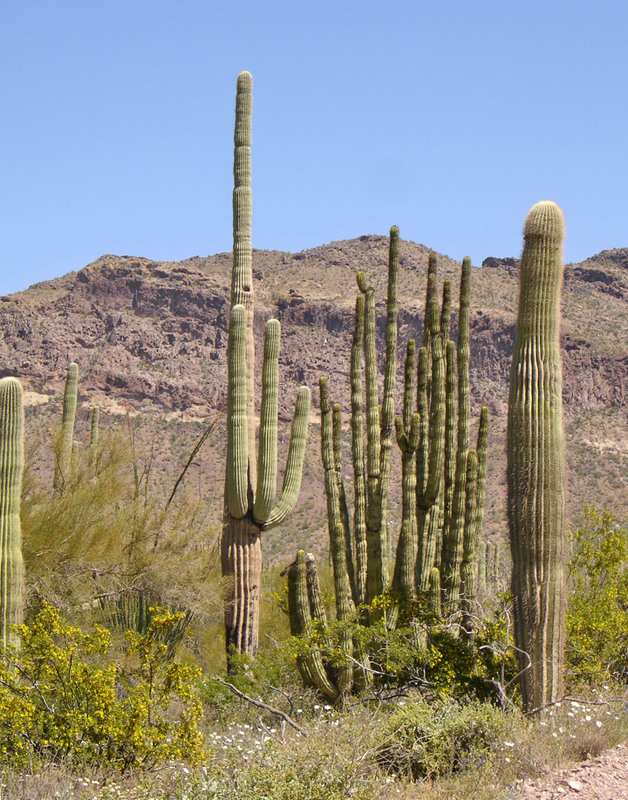 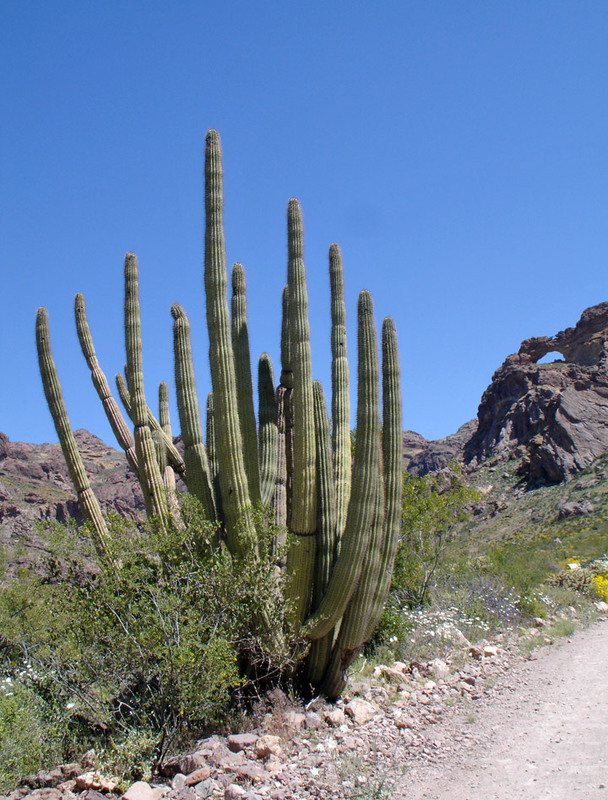 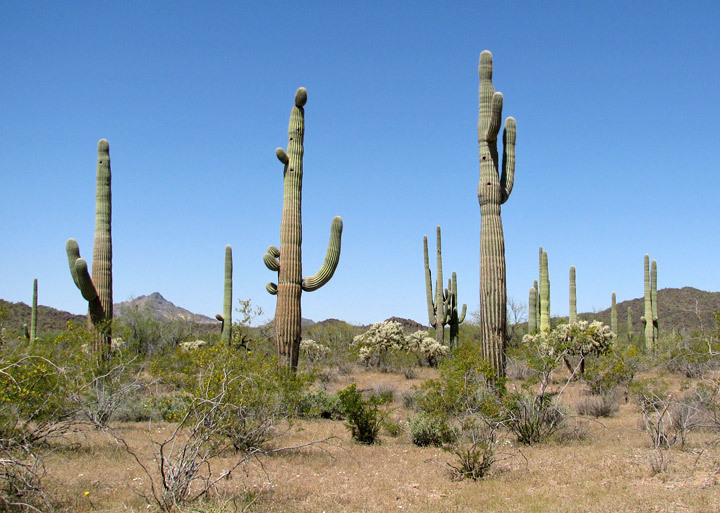 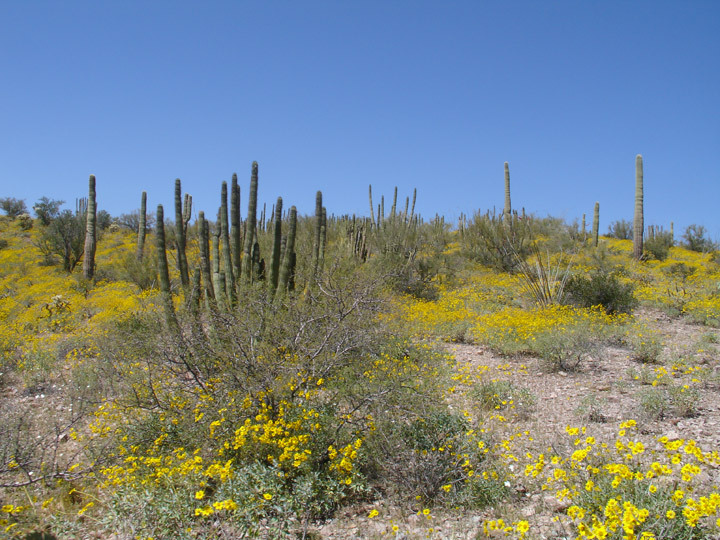 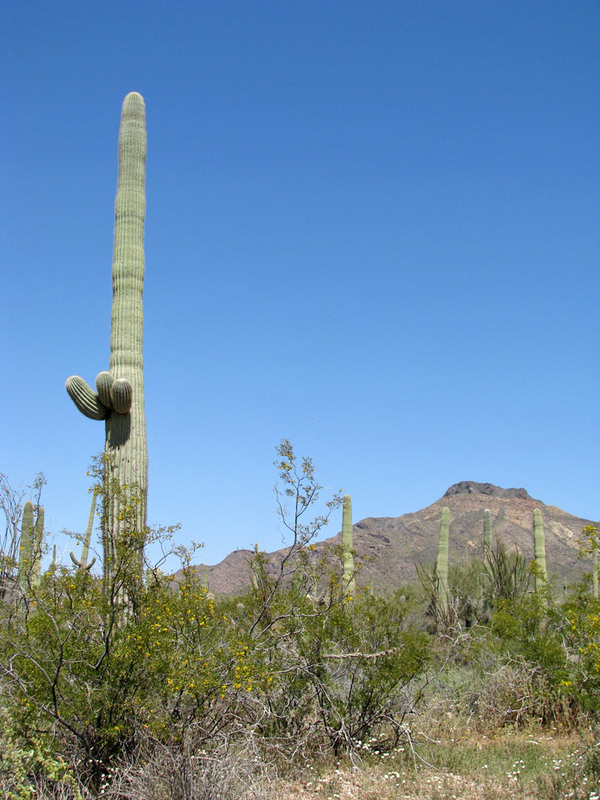 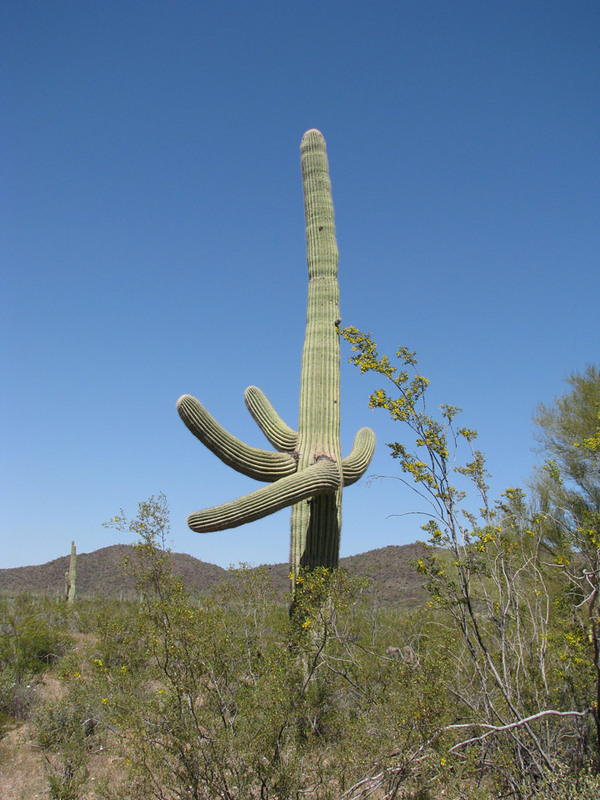 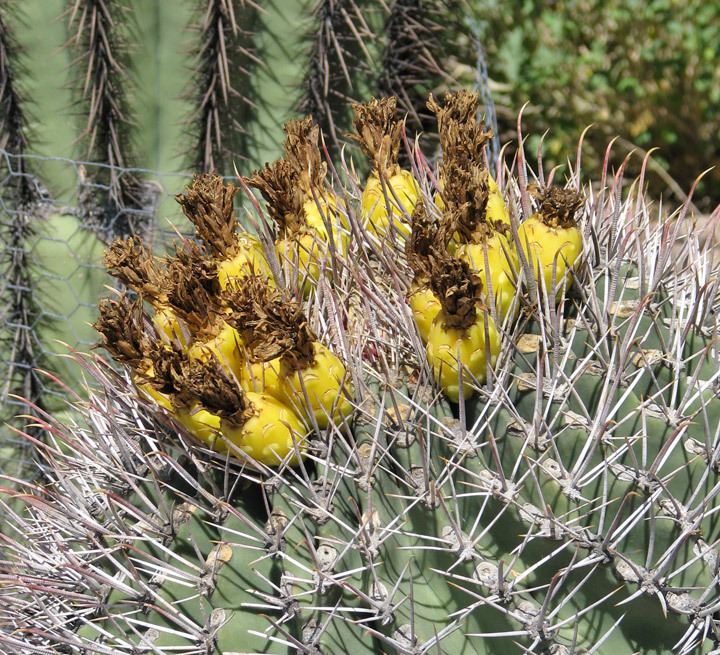 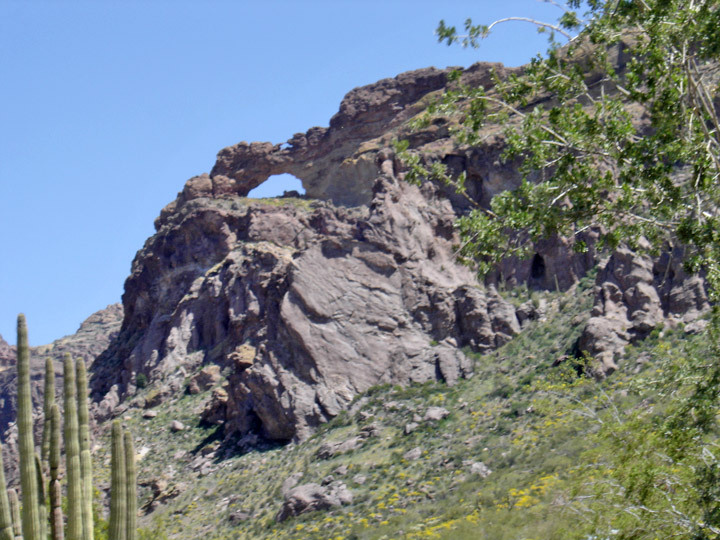 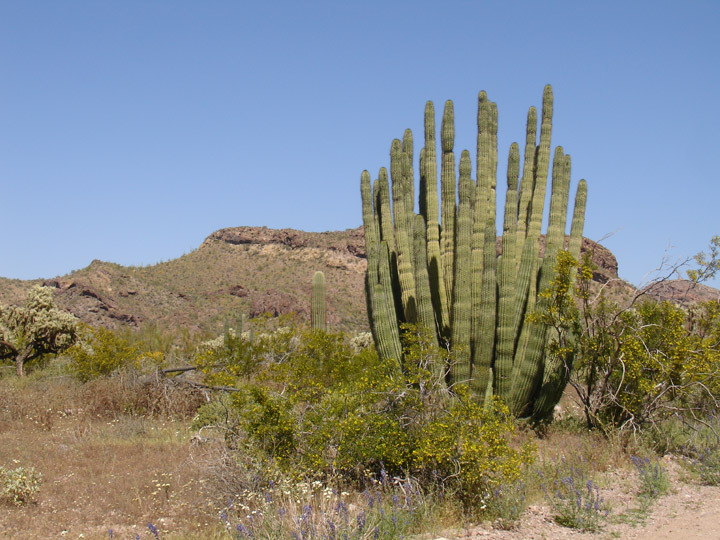 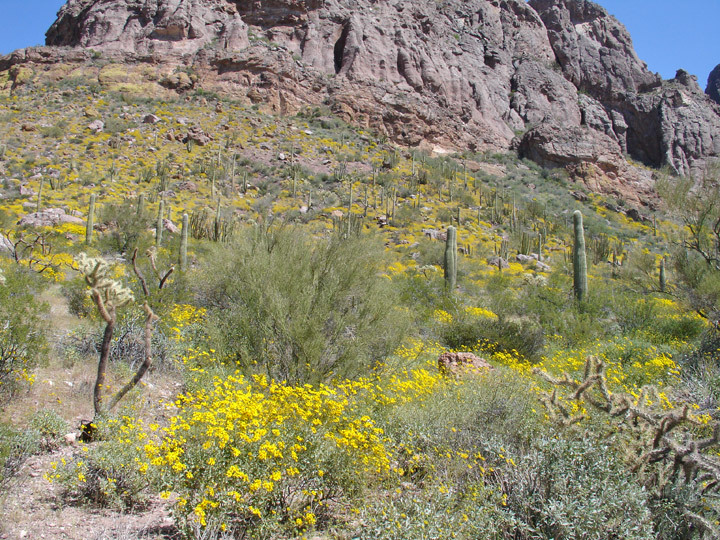 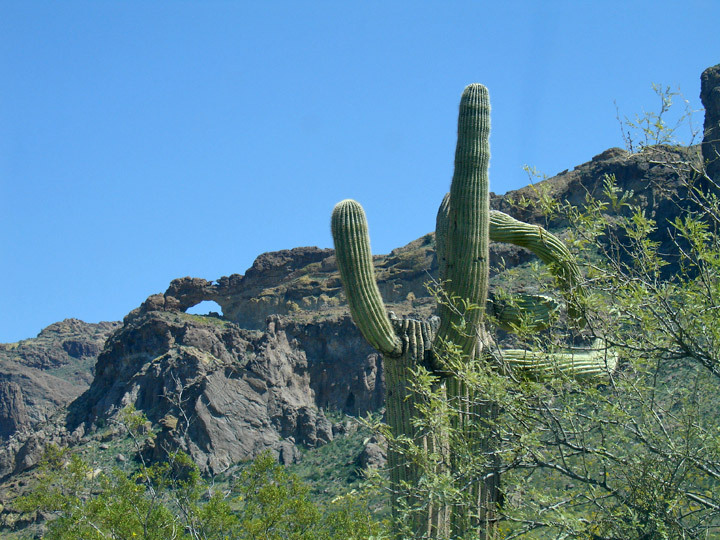 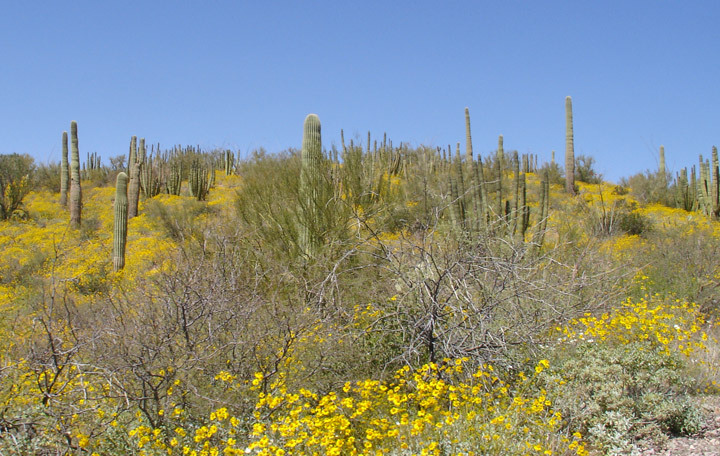 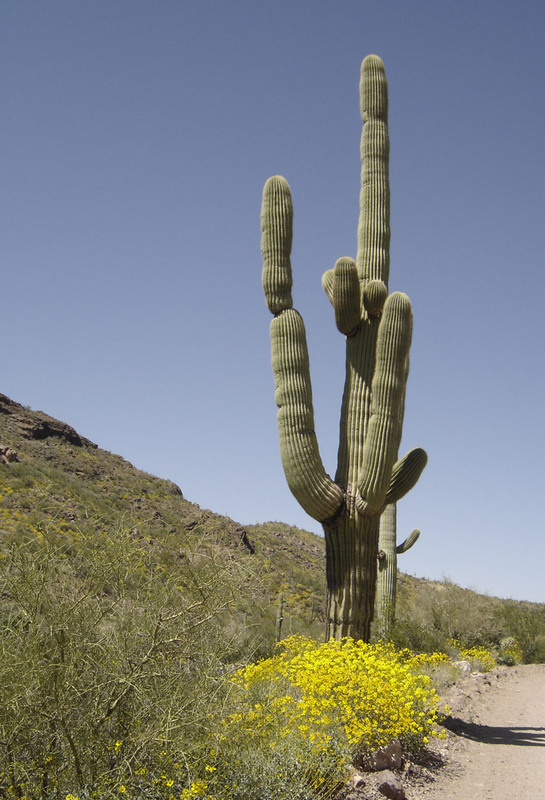 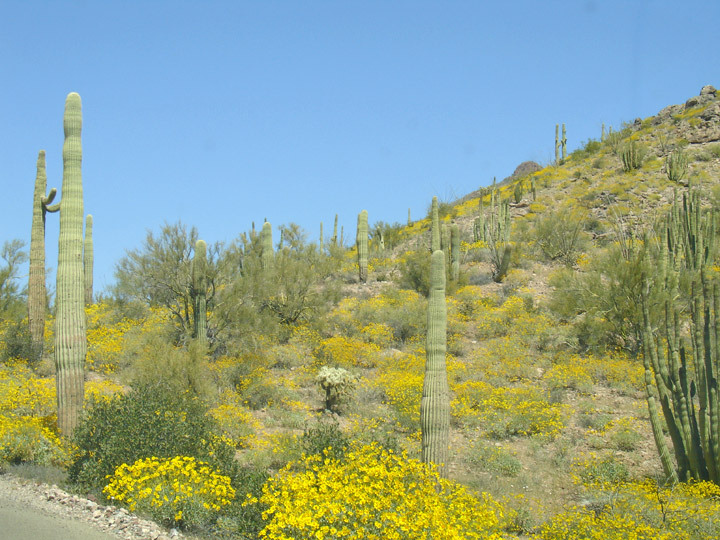 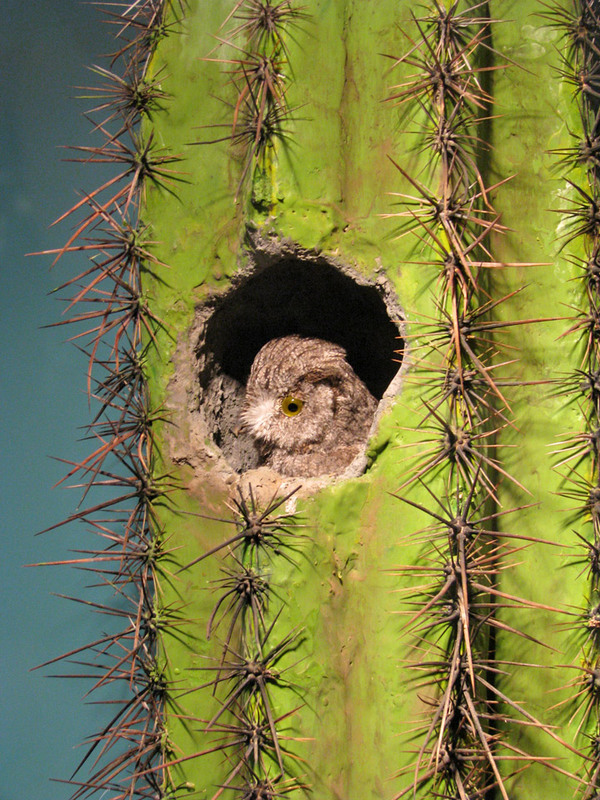 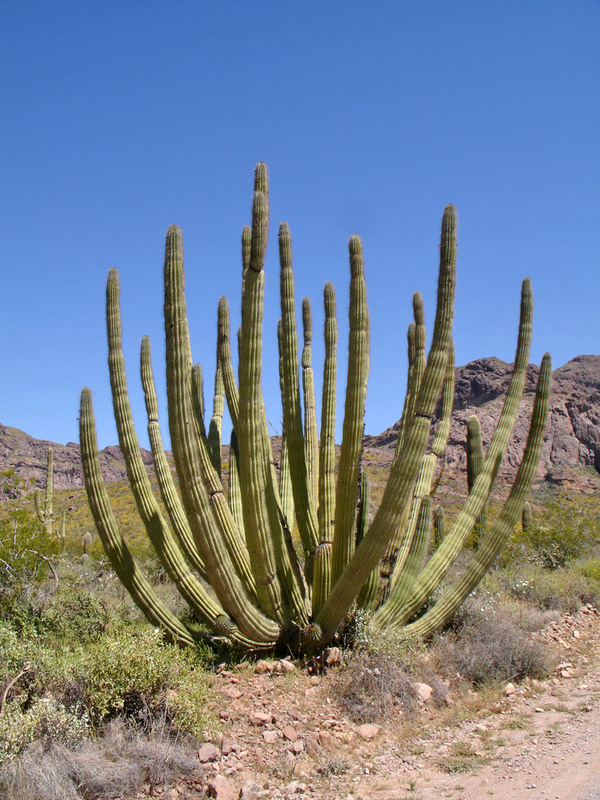 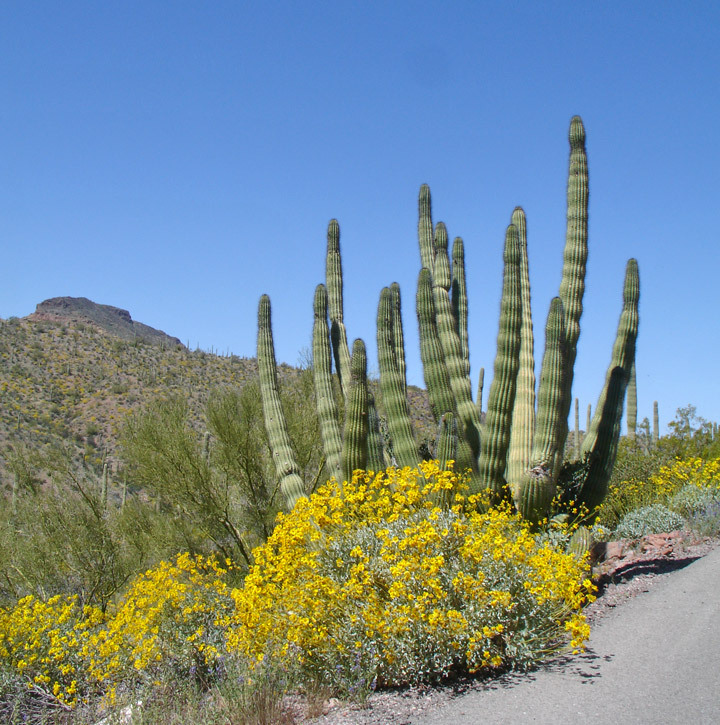 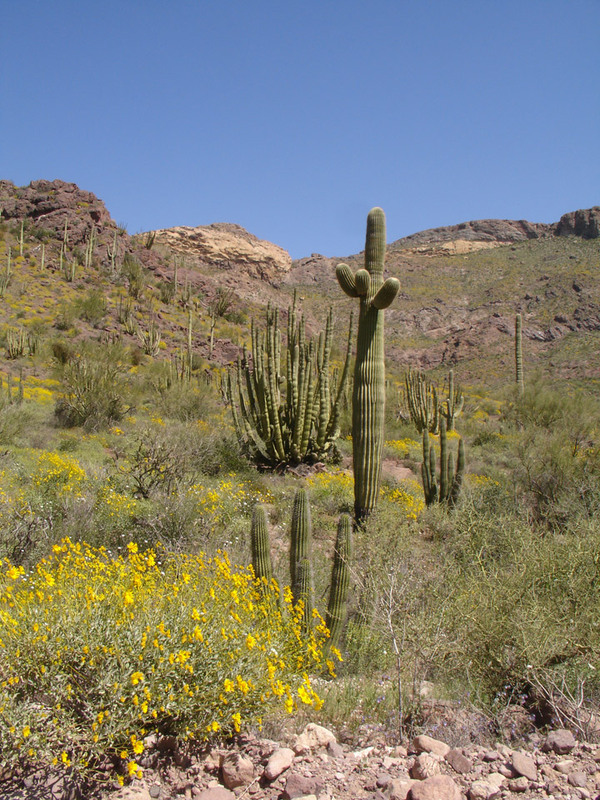 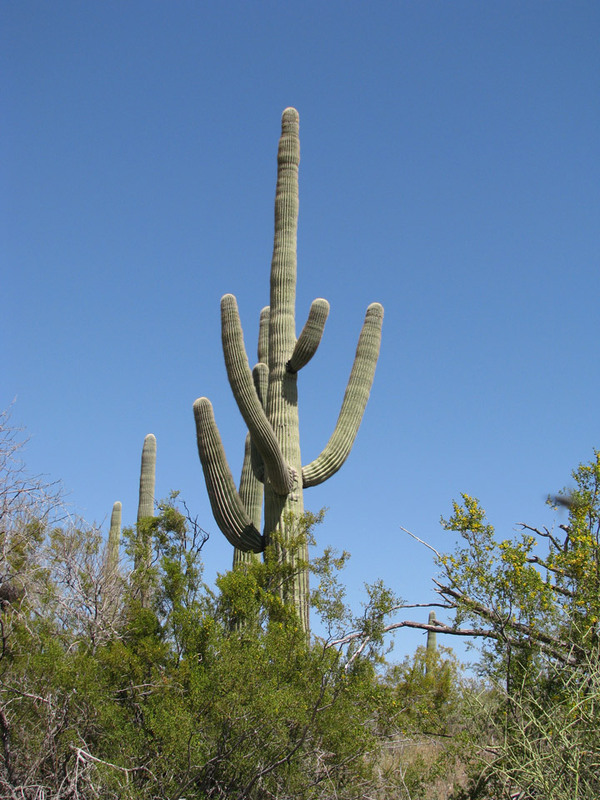 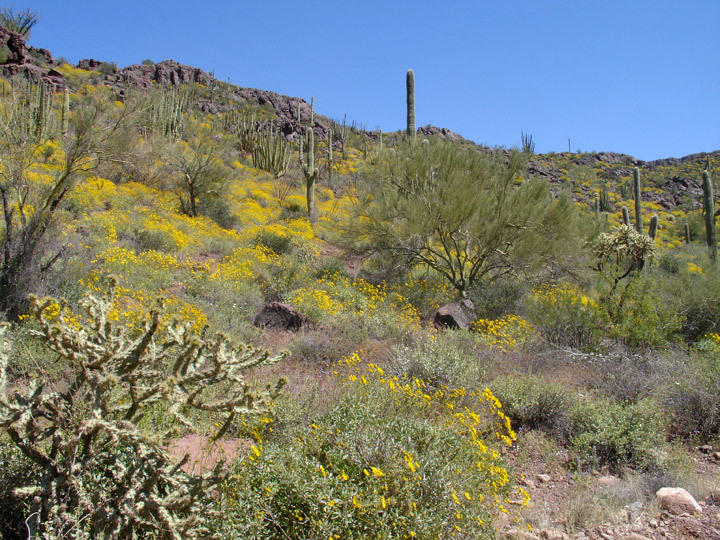 The park is the only place in the United States where the Organ Pipe Cactus grows wild. 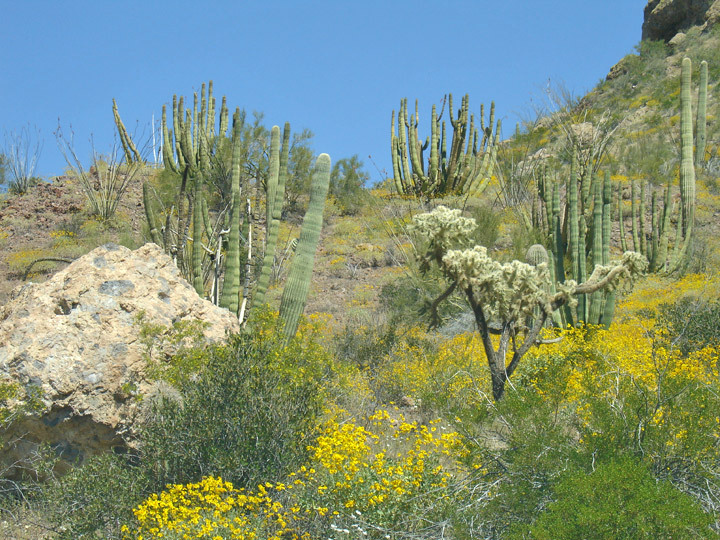 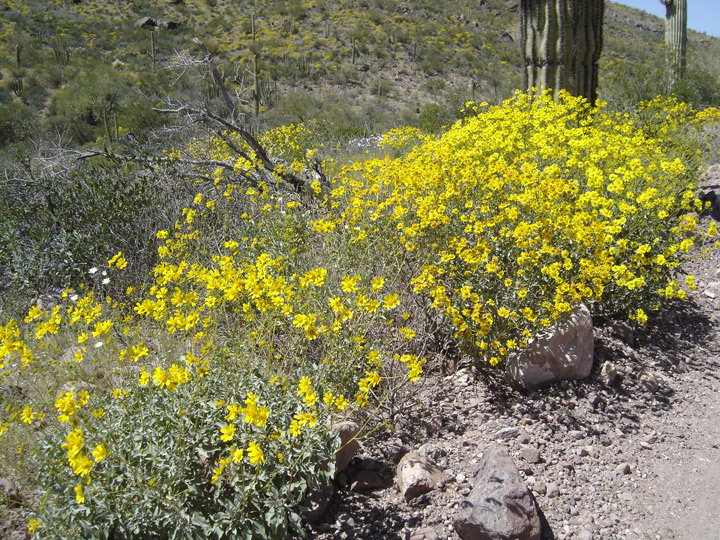 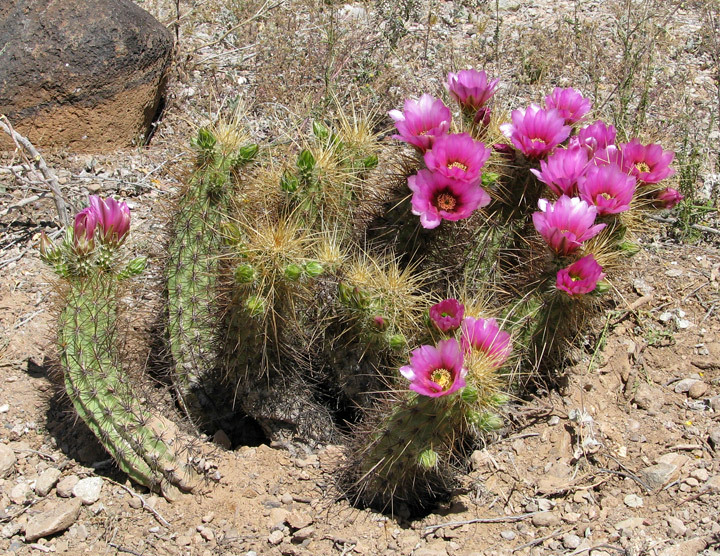 Along with Organ Pipe, many other types of cacti, as well as other desert flora native to the Sonoran Desert grow here. 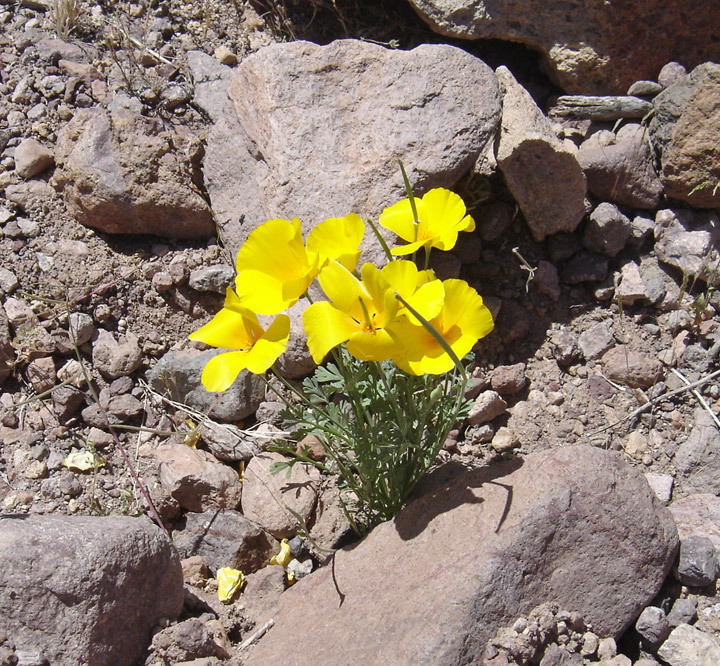 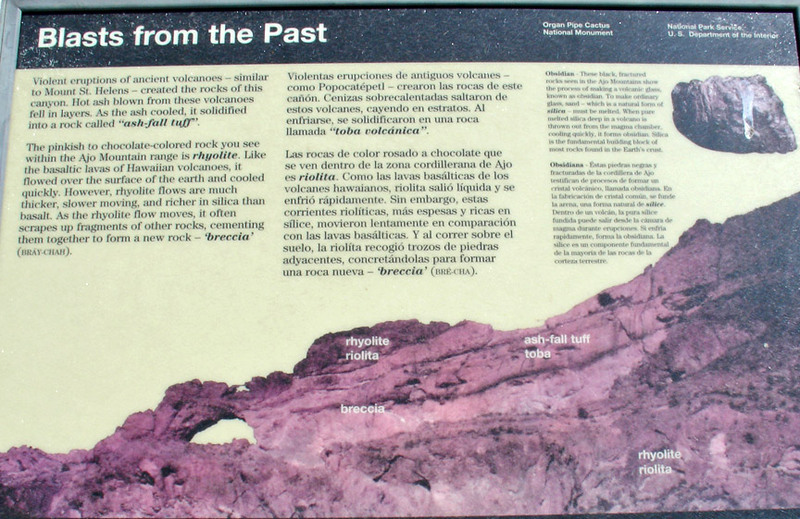 The Park is a beautiful preservation of the American Southwest. 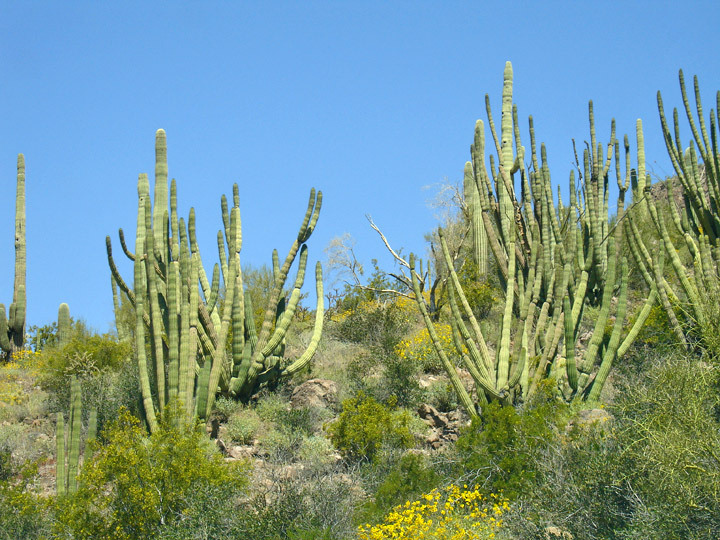 Its position on the Mexican border has led to much criminal activity involving illegal immigrants and drug traffic within the park. 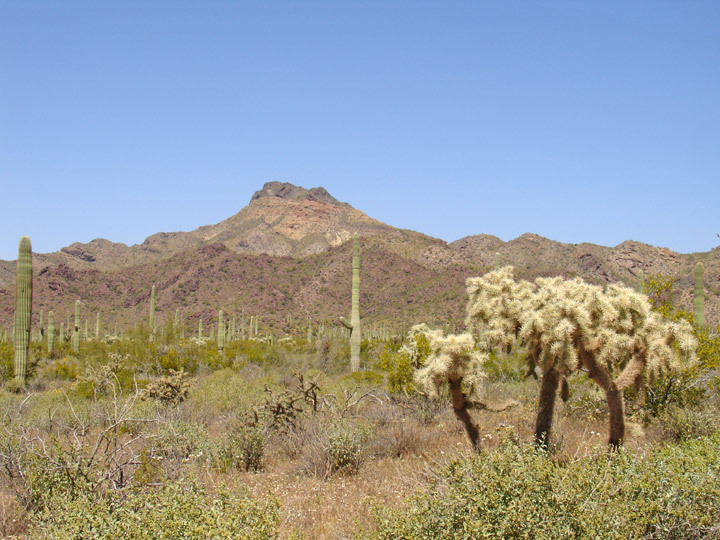 On August 9, 2002, Ranger Kris Eggle was shot and killed by a suspected Mexican drug smuggler during a US Border Patrol operation. 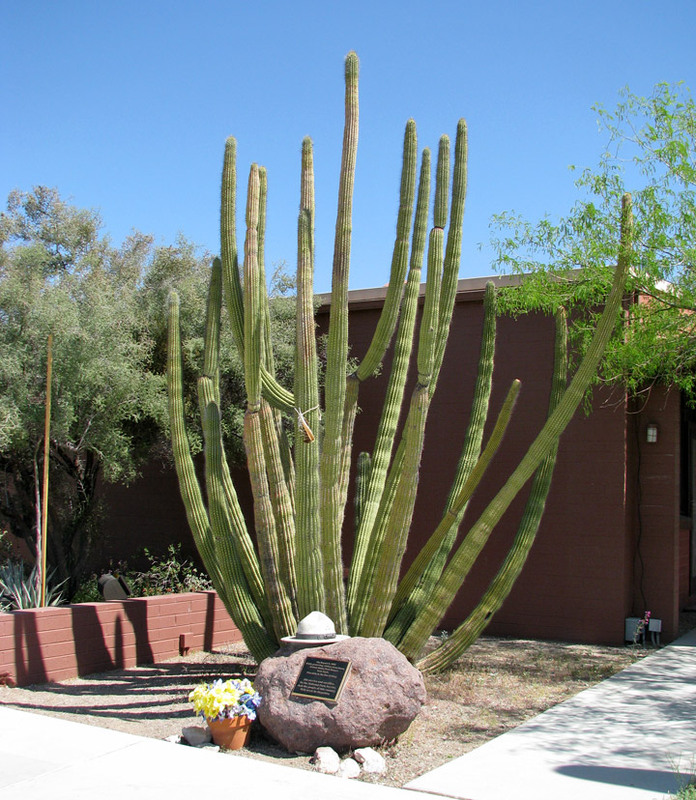 The visitor center has been named in his honor. 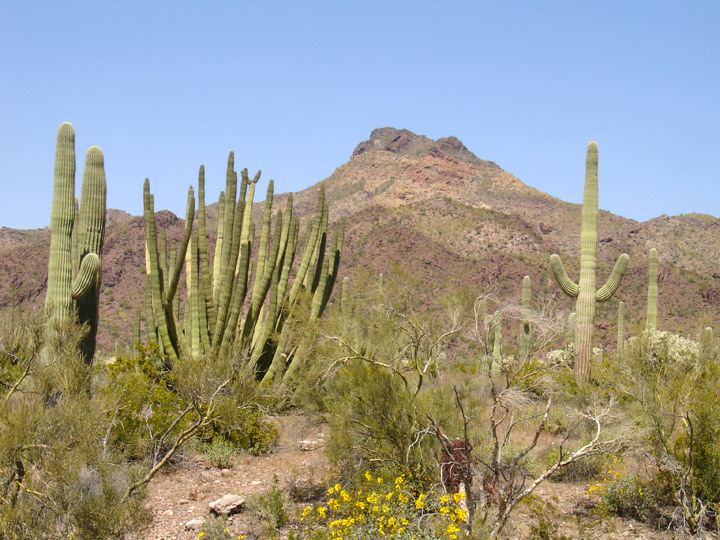 At the north entrance of the park is the city of Why, Arizona; the town of Lukeville, Arizona sits at the park's southern border. 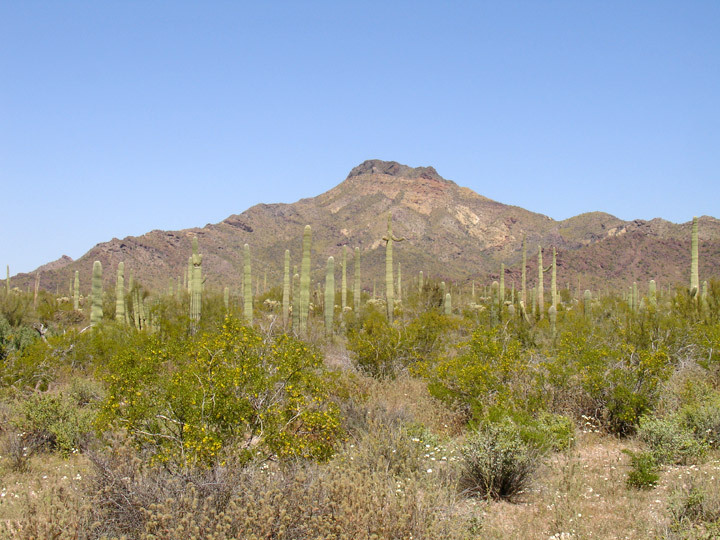 Lukeville is a border crossing point to Sonoita, Sonora, Mexico.